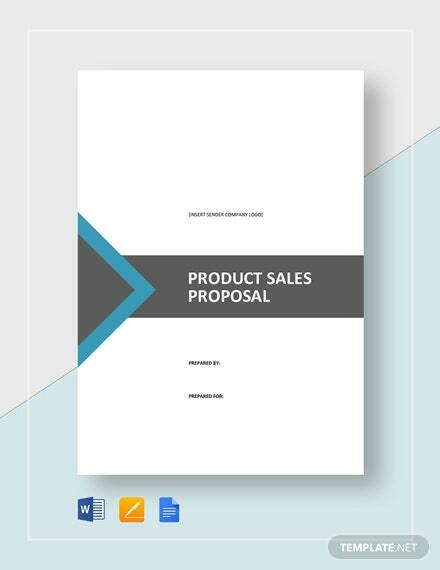 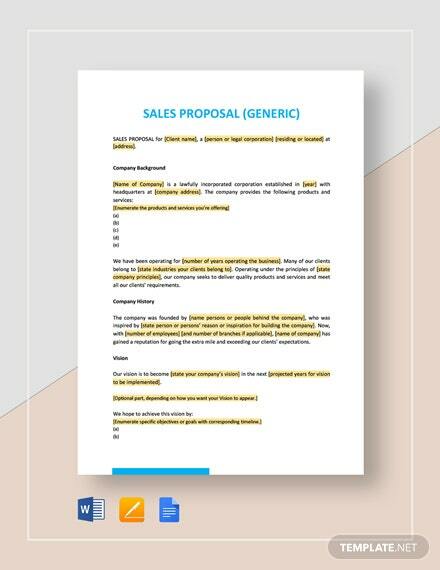 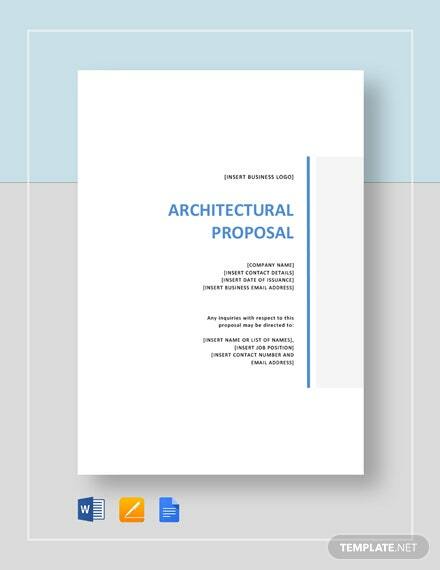 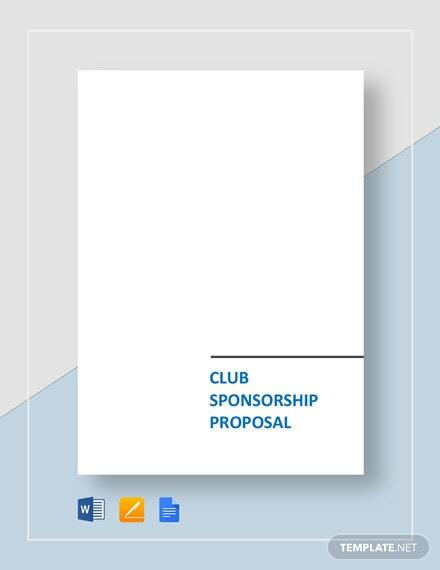 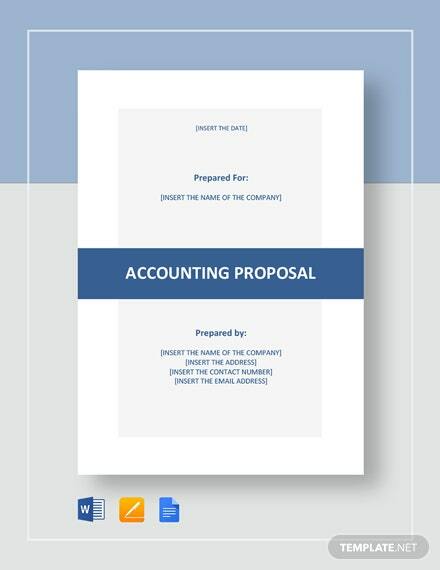 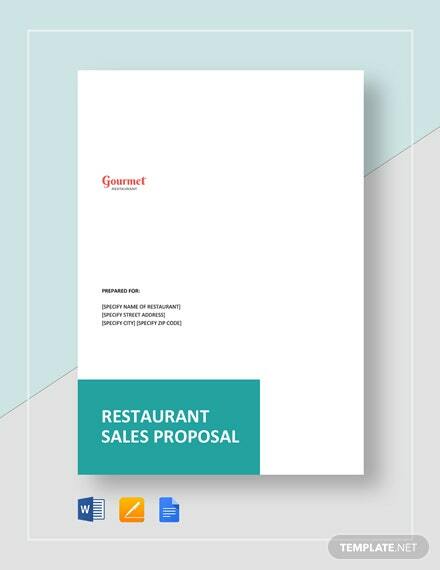 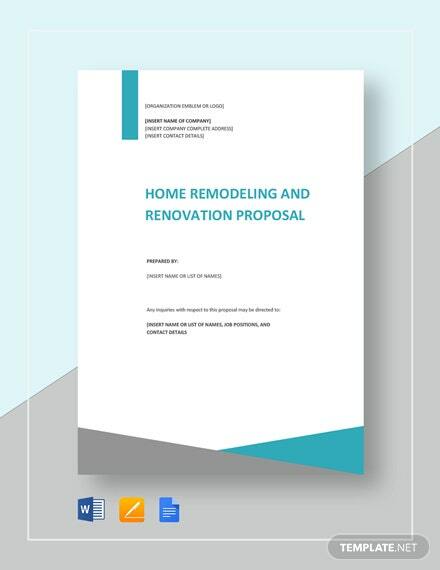 Download this high-quality sales proposal template for your business. 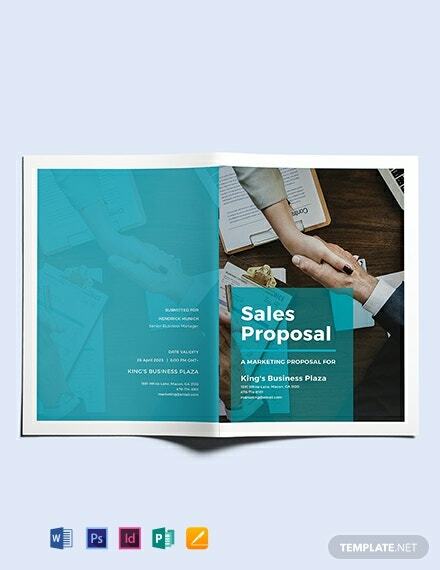 This makes use of professionally designed layouts, HD photos, and graphic files. 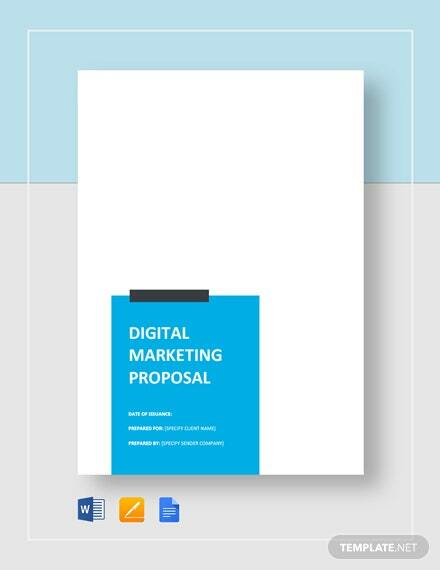 It is also easy to edit and fully customizable in Photoshop and +More Illustrator.